Wondering about stocking up your library with classic bestsellers? Take a look at these top 9 best-selling novels throughout history. You probably have read most of them, and for the rest- you know which book to buy next! 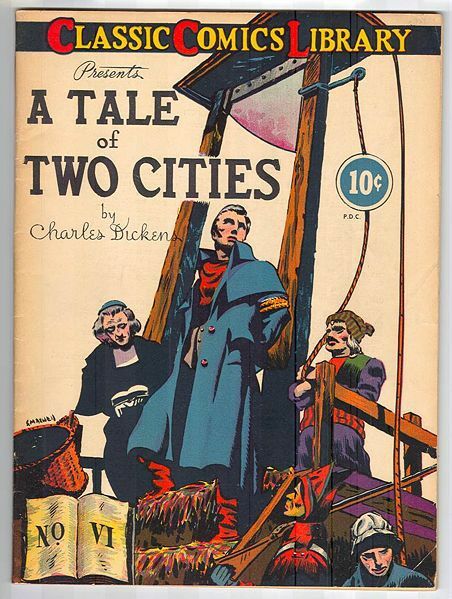 Published in 1859, this gem by Charles Dickens still remains a favorite with people. 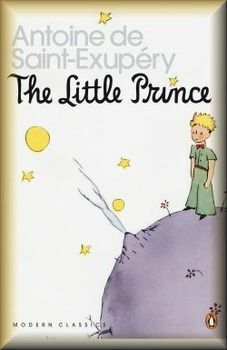 The book has sold over 200 million copies and is an all time classic! Originally it came with 3 volumes and all three of them combined have sold over 150 million copies. 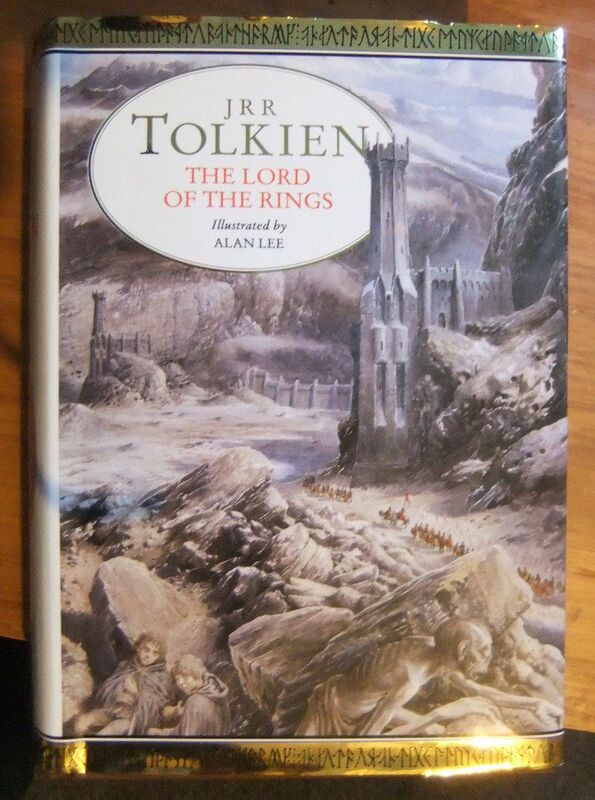 Published in 1954, the book started a whole new era of fiction and following and was later turned into movies. The original manuscript for the book was in French. Published in 1943, the book gained huge readership selling over 140 million copies. Though it looks simplistic and child-like, the book actually has a lot of emotional complexity.